Like natural wood edges? 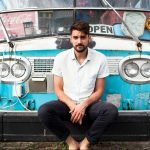 Yeah, us too—and Greg Klassen, furniture maker. Squared edges are convenient too, though, so Klassen gets the best of both worlds by making the natural edges a visual feature covered with glass—the effect looks like a river. 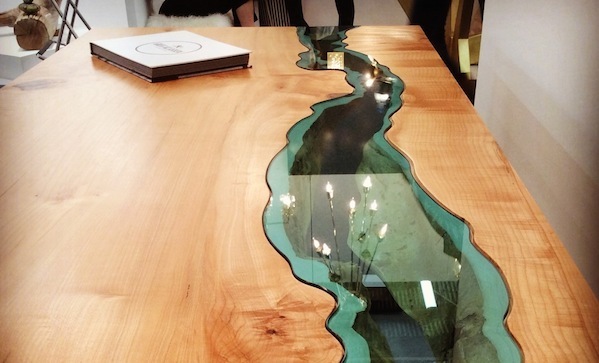 This river desk ($7,200) will look handsome in any study.